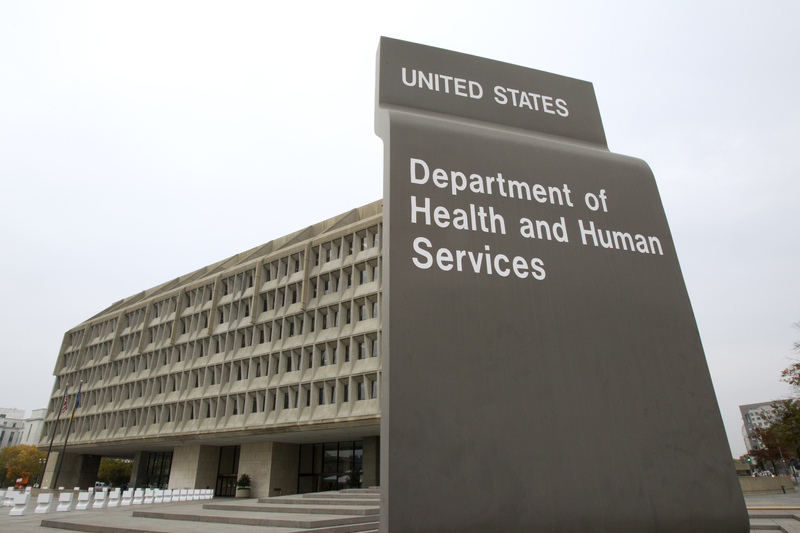 GOH would like to announce the September 2014 award for the Department of Health and Human Services (HHS) Centers for Medicare and Medicaid Services (CMS) Conference Planning Support Services. GOH will support the goal of the Centers for Medicare & Medicaid Services, Survey & Certification Group, Training Staff (SCG/TS) by providing conference/event planning support services for the Survey & Certification Training Program. Each training event provides CMS regional offices and State survey agencies surveyors with the critical skills that are needed to ensure the health, protection, safety and well-being of beneficiaries.